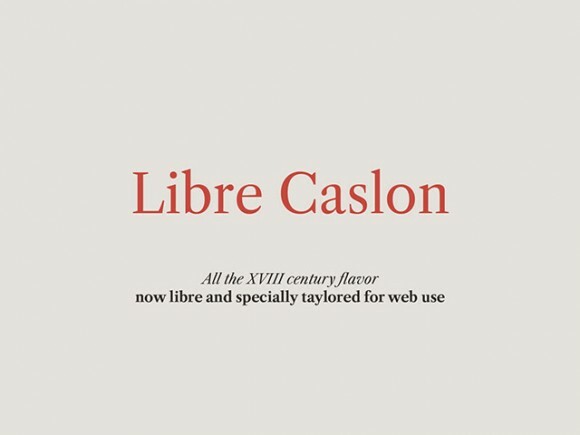 Libre Caslon is a revival of the William Caslon classic design, tweaked for web use. The Display style is optimised for Headlines, while the Text style is optimised for web body text at small sizes. Free font designed by Pablo Impallari and Rodrigo Fuenzalida. 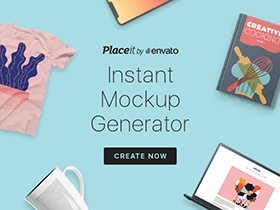 Posted on November 14, 2014 September 28, 2015 in Free fonts and tagged icons, serif. This post has been viewed 4727 times.